AGTrust has helped plant more than 500 churches through the Matching Funds, in cooperation with Church Multiplication Network, since its formation a decade ago (2008-2018). The 500th church plant, Overflow City Church in Silver Spring, Maryland, launched on September 9, 2018. Silver Spring, which is part of the greater Washington, D.C., area, is the fourth most diversely populated area in the United States, with nationalities represented from all over the world. Since the church launched in September, 18 people have made decisions for Christ at Overflow City Church in the greater Washington, D.C., area. 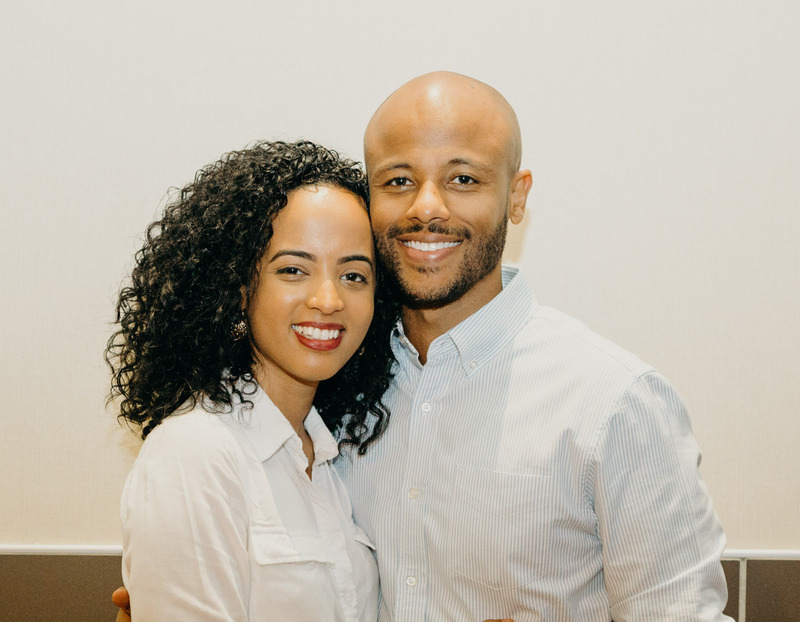 On launch day Pastors Paul Hanfere, wife Christina, and their team of 60 dynamic and gifted individuals welcomed 346 adults and youth, plus 25 children, to their new church. The Matching Funds, made possible by AGTrust partners, helped Overflow to secure a place of worship at the Regal Movie Theater, in the heavily populated heart of downtown Silver Spring, located one-half mile from the metro. The funds also helped Overflow start outreach programs and purchase equipment. Since the September launch, 18 people have made decisions for Christ at Overflow! “Christina and I and our team have a vision to pursue people from every nationality and walk of life in the greater Washington, D.C., area and help them encounter God. This young church is already actively creating partnerships with city organizations to help with homelessness, poverty and drug addiction issues, and with community outreach programs to help meet other needs in the city. In addition to weekly services, Overflow will host monthly worship gatherings where people can come to them for prayer for healing and other needs, and they will have opportunity to give the gospel to those who typically would not come to church. Overflow City Church seeks to be a safe place where people from every station in life can have a genuine encounter with God and discover their purpose.